Advances in Visual Methodology examines and introduces the cutting edge in using visual methods in social research. In this exciting book, Sarah Pink draws together in a single volume a set of key writings on advances and explorations that sit at the innovative edge of theory and practice in contemporary visual research. Pink and her contributors present a critical engagement with interdisciplinary practice in the field of visual research and representation, examining the development of visual methodology as a field of interdisciplinary and post-disciplinary practice that spans scholarly and applied concerns. This focus goes beyond the methods, ideas and fields of practice that are outlined in existing texts and handbooks. 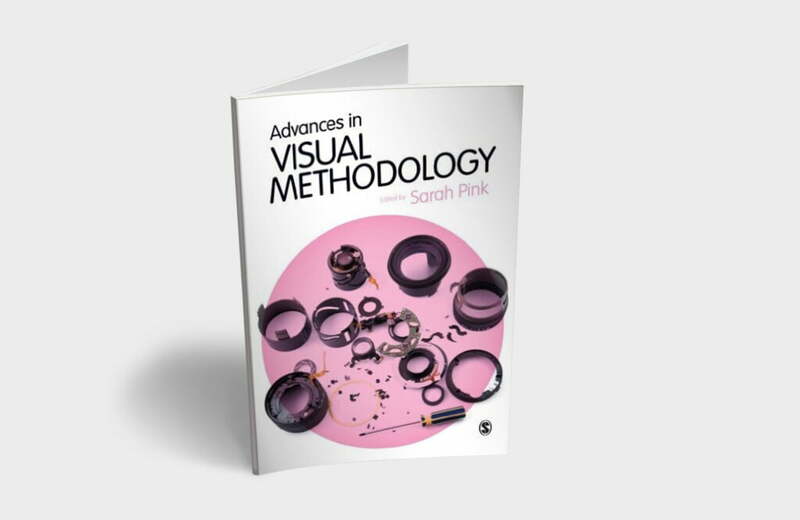 Acknowledging this, Advances in Visual Methodology explores how visual methodology as a field in its own right is moving on. • and the implications of this for social and cultural research, scholarship and intervention. Sarah Pink’s edited collection brings together a range of experienced researchers to share and exemplify their work with visual data in social research… The strength of the collection lies in the consistent combining of introductory material with evidence from authors’ own research and reflexive critique of political and ethical issues arising from the work… Recommended reading for doctoral students and teacher-researchers who either intend to elicit visual data or just want to know why they won’t. Sarah Pink is the incoming Director of the Digital Ethnography Research Centre and Distinguished Professor of Design and Media Ethnography at RMIT University. Sarah’s approach brings together digital ethnography and design to engage with contemporary issues and challenges through a dialogue between applied and academic research and practice. She works with academic and industry research partners internationally. Her core research expertise is in: digital technologies in everyday life; environmental sustainability; consumer improvisation; safety; and human experience and perception. Sarah is also an international leader in innovative digital, visual and sensory research and dissemination methodologies.